Optimum support - from the concept phase to the establishment on the market. Business start-ups based on technology and innovations require professional preparation from the concept phase to the establishment on the market. However, can your technical business idea be realised on an economic basis? How can your idea be optimised and adapted to meet market requirements? How do you get from the idea to the product? Does the idea have to be protected? Who can help in producing a prototype and realising a pilot production? Is your marketing concept sound and sustainable? How can you finance the product? If your idea does not qualify for funding assistance or the funding is not enough, what alternative forms of financing are available? We will help you with your queries and provide you with professional support and advisory services for your start-up from the beginning. With our help your invention or development can be competently safeguarded in terms of industrial property rights. We can help you find a patent lawyer, help with your application, patent researches and the first exploitation steps such as prototype construction or finding licence partners. How can you make a success of your business idea? The first step is to find a convincing concept - a business plan. Your business plan is at the same time your first product which has to convince funding agencies, venture capital (VC) partners or business angels. We can help you draw up a business plan suitable for presentation to banks or potential VC partners. We advise you in all issues of the business plan. We evaluate your existing business plan. We help you research the contents of your business plan. We give you important tips and provide you with contracts. We evaluate your financial planning in terms of plausibility and correctness. We help you find suitable cooperation partners. AC² Business Plan Competition is open to anyone who wants to set up a company on the basis of an idea. During the competition phase from October to May business plans can be drawn up and submitted. At our Coaching Evenings you can receive useful tips on the most important things to consider when setting up a business from experts and former entrepreneurs and you can network with other start-ups, experts and businesses. 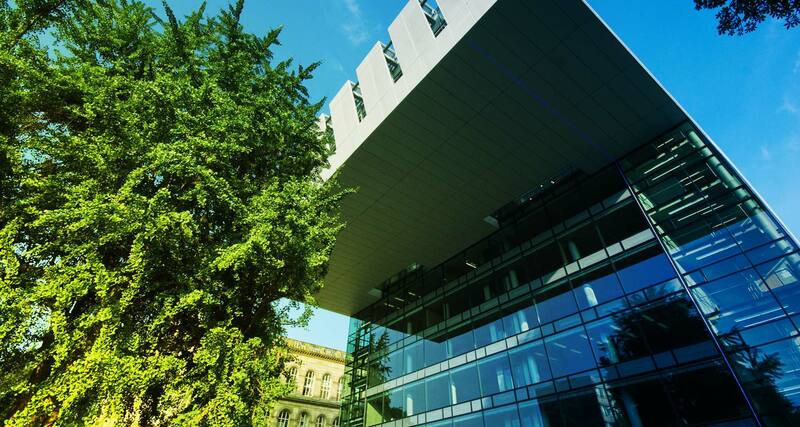 As co-sponsor of the start-up agency GründerRegion Aachen, we support the AC² Business Plan Competition and help you draw up your business plan as a participant of this competition. The specially developed AC²-Manual helps you to conceptualize. Financing new companies is often difficult, especially in the initial stages. A well thought-out funding strategy that suits your project is just as important as the right financing tools. The vast number of offers makes it difficult to select the right one for the individual needs and interests of your business enterprise. We provide advice on all financing tools, in particular on funding for technology-oriented start-ups and enterprises. We specialise in support programmes for the fields of technology and innovation and will draw up with you the optimal financial concept. We can help you by providing contacts to banks which in many cases of funding are your first point of call and can help you prepare for this. Holding companies, venture capital companies and business angels are often essential as co-investors in the pre-seed phase. If you want to do business, contacts and cooperation partners are an absolute must. 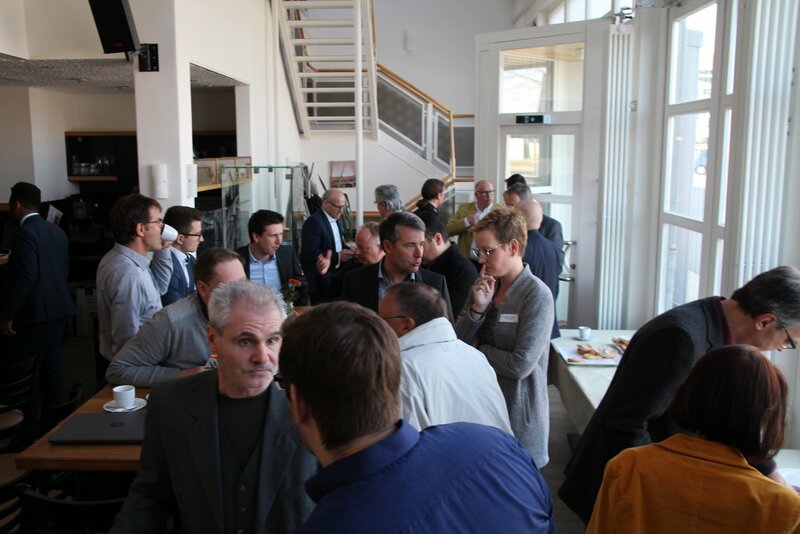 In the Aachen Region there are a vast number of partners and networks that can give you support in your project and provide you with the right contacts.